I’ve acquired so many bags writing about bikes and cameras, that I could decide which to use just by venue. There’s a fancy one for going out dressed up and to meetings, the Chrome for hauling, and one to just toss stuff in and go work in a coffee shop. Also, a Thule to travel with and another Chrome to take with me on a shoot. 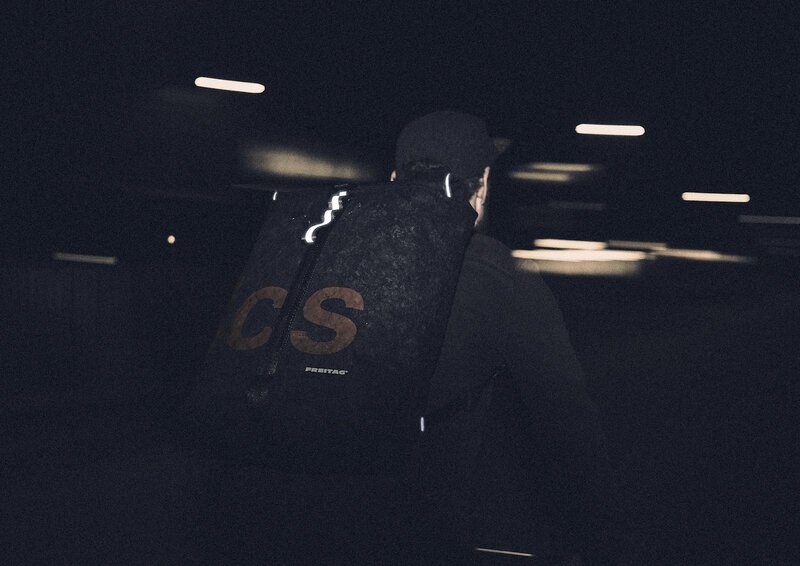 Learning from a truck means learning how to commute: Our latest F155 CLAPTON backpack, then, is a rugged individualist designed for commuters traveling by bike or public transport by day. But when night comes, its reflective cat’s eyes ensure that wearers are safe and sound. 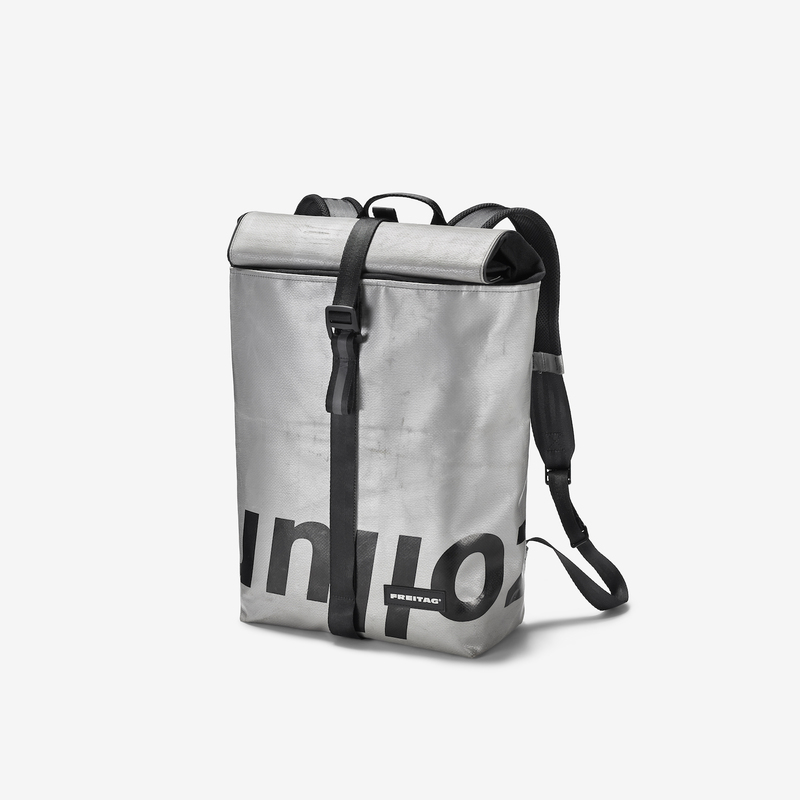 What I like most about Freitag is the individualism, because they’re cut from recycled truck tarps, no two are the same. Not only will the F155 stand out clearly from the gray mass of commuters. When it gets dark, its reflecting contour markings let other other road users know you’re there. Buy the F155 for $290 direct from Freitag. Also, read more about them in t his book from Amazon.